Stock market investing is not for the faint-hearted. Just take a look at the price chart of Philequity Fund managed by veteran stock broker and fund manager Wilson Sy. Philequity was named the Best-Managed Equity Fund by the Chartered Financial Analysts (CFA) Society Philippines recently. Yet, the movements of the fund's net asset value per share is extremely volatile -- both when going up and when going down. 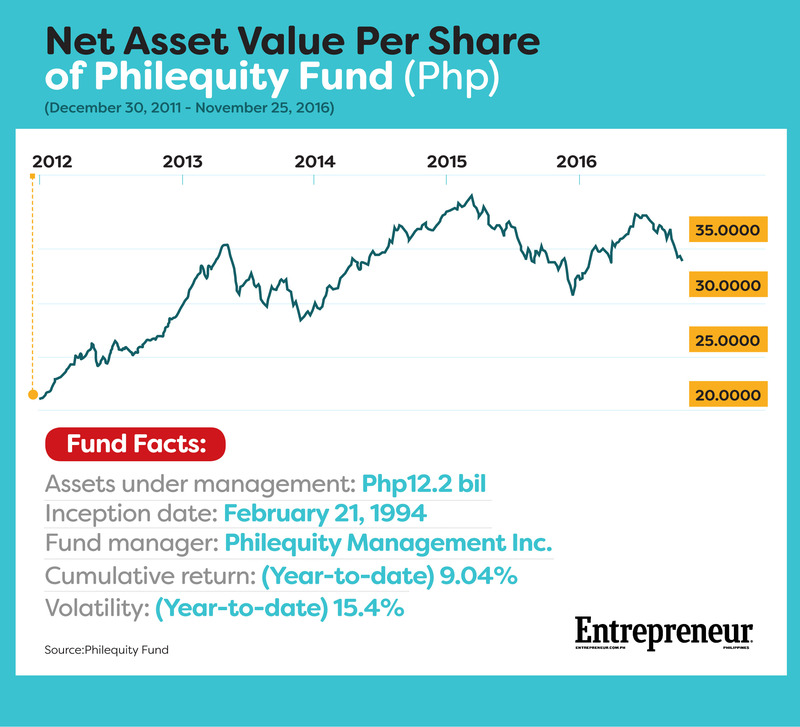 The 22-year-old stock fund is the flagship fund of Philequity Management Inc, a manager of mutual funds. 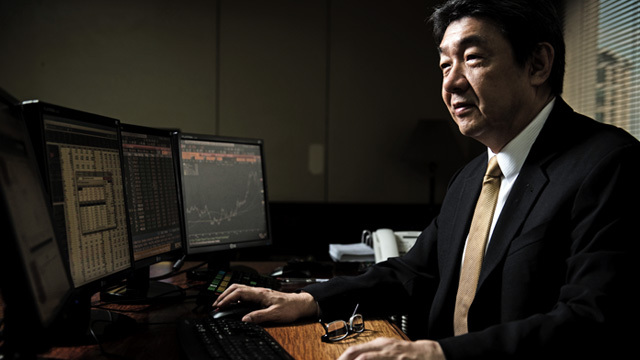 It is an open-ended mutual fund with a total asset size of Php12.2 billion as of end-September. The fund's minimum initial investment requirement is Php5,000. Philequity bested other stock market funds including BDO’s Institutional Equity Fund and Security Bank’s Peso Equity Fund. CFA announced the awardees during the Philippine Retail Investors Conference last November 19. The best funds were chosen based on their risk-adjusted returns from December 2011 to December 2015.